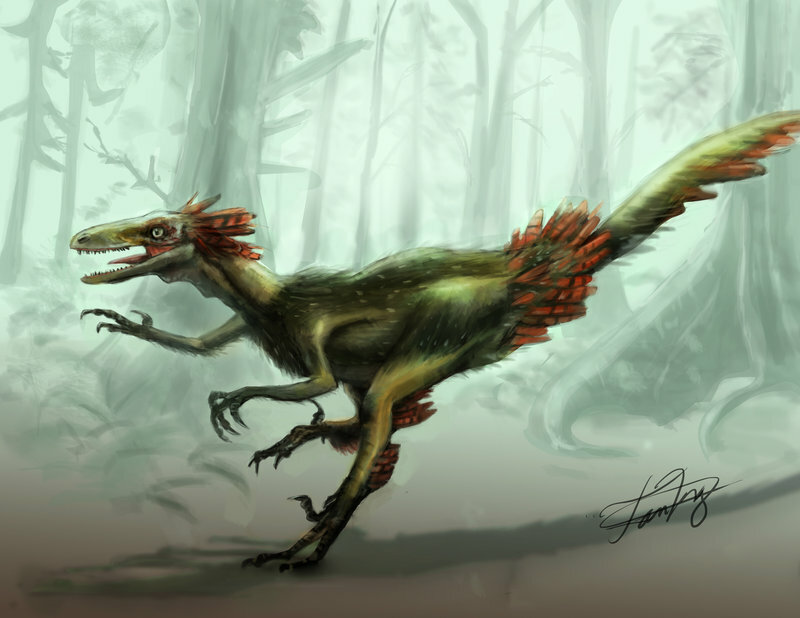 Troodon is a small dinosaur which lived approximately 76 million years ago during the late Cretaceous Period. It was first discovered in 1855 by Ferdinand V. Hayden. 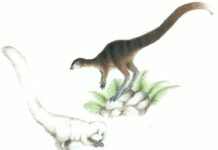 When it was first discovered, it was classified as a lizard and it would retain this designation until 1901 when it was classified as a Megalosaurus. However, it wouldn’t be until the mid-1940s when it was finally classified as a therapod. 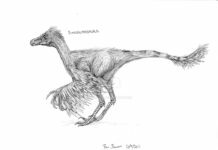 Troodon is a dinosaur that is very much like a big version of a modern bird. 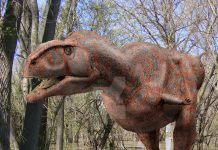 These dinosaurs stood about 3 foot tall at the hips, were about 11 feet long and weighed approximately 110 pounds. These dinosaurs are also believed to have had some of the biggest brains of any dinosaur group. 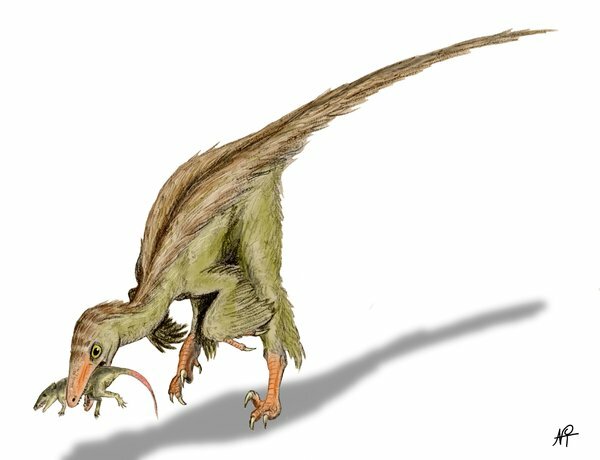 This would make this dinosaur as smart as a modern bird. 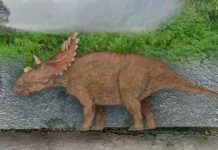 This dinosaur is believed to have ran on 2 legs and its diet probably consisted of small invertebrates, mammals and reptiles. 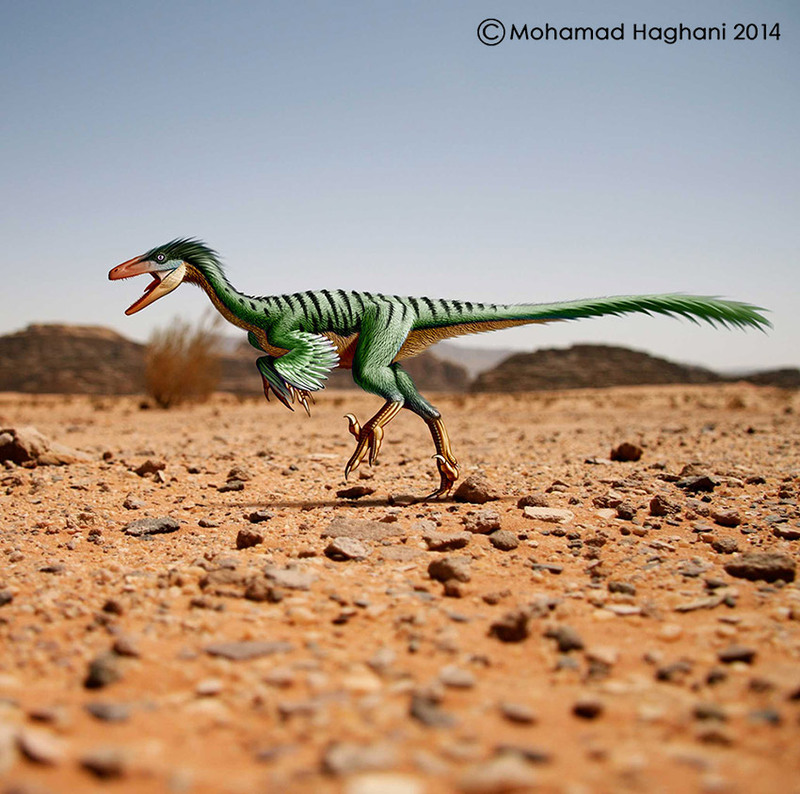 An interesting fact to note is that these dinosaurs probably hunted much like birds do today. They certainly had the keen eyesight for hunting. 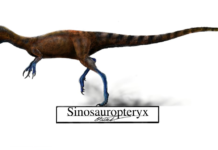 The only noticeable difference that probably existed between a modern bird and a Troodon was this dinosaur had small hands that could aid in hunting. 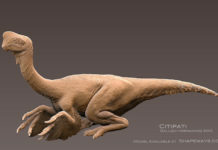 Some scientists believe that this dinosaur was an important stage between crocodiles and birds on the evolutionary chain. Some scientists have postulated that these dinosaurs not only made earthen nests like crocodiles but also may have alternately sat on these nests to keep them warm like birds.